Hone your braising skills and try out these delicious recipes to make in a Dutch oven. When it comes to comfort food, Dutch ovens are ideal for creating deep flavors, delicious roasts, and crave-worthy meals. A good cast iron Dutch oven is a must for any serious home cook. Whether it’s a holiday or a normal weekday, this cookware will have your meals making the grade, and then some. Using the right size and shape can make or break a Dutch oven dish. (see: Which Dutch Oven Size Should You Buy). 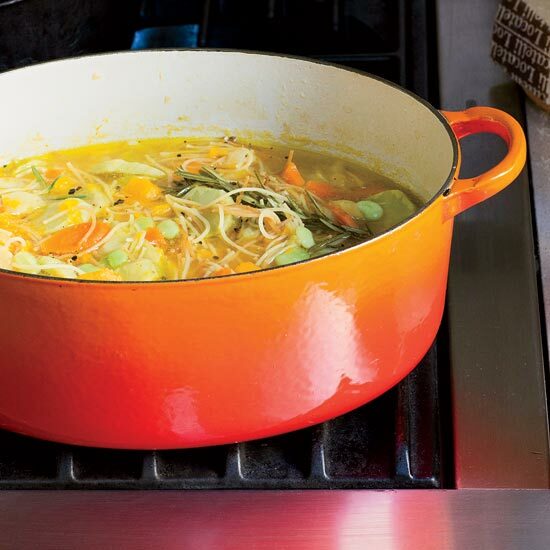 Go for the tried-and-true Le Creuset vessel or an on-trend Staub cocotte-- no matter the style, any Dutch oven will open up endless recipe opportunities. 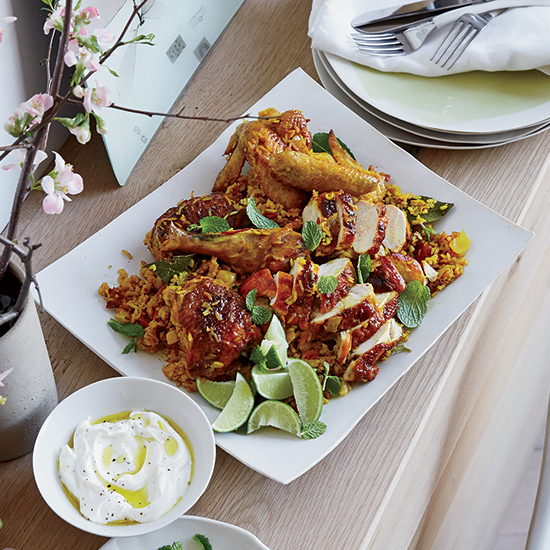 Create beautifully braised meat, pot roasts, hearty beef stew, healing chicken soup or the creamiest mac and cheese. 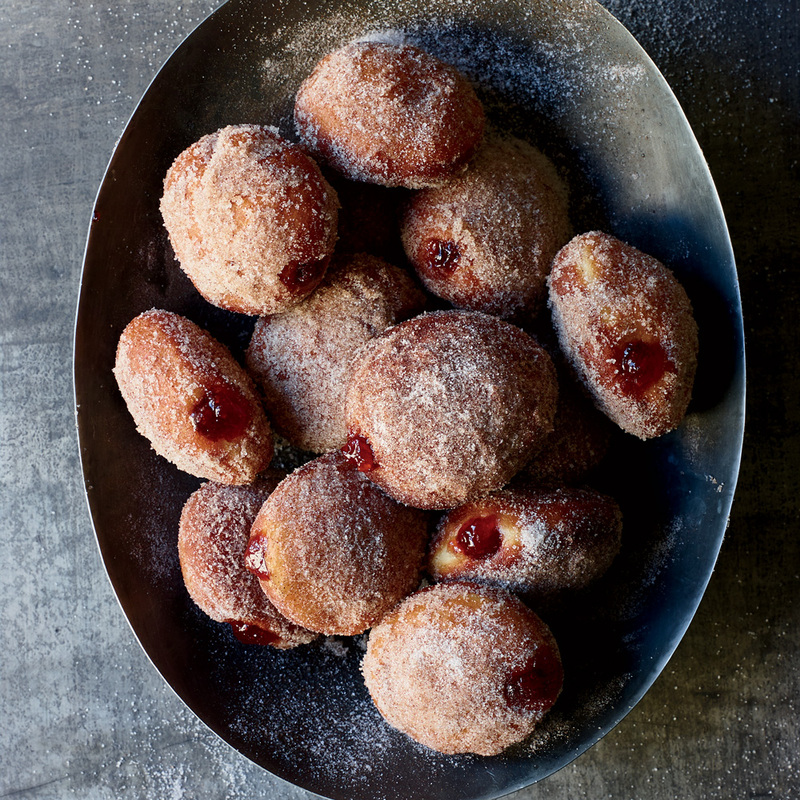 Use it like a slow cooker, a bread maker, or a pot for frying perfectly crispy doughnuts. 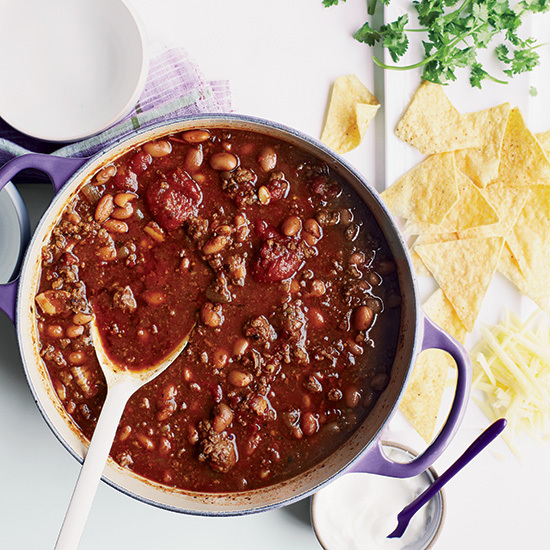 Go for these easy Dutch oven recipes or try out a few more challenging ones for the ultimate reward: dinner. See below for our favorite recipes to cook in a Dutch oven. 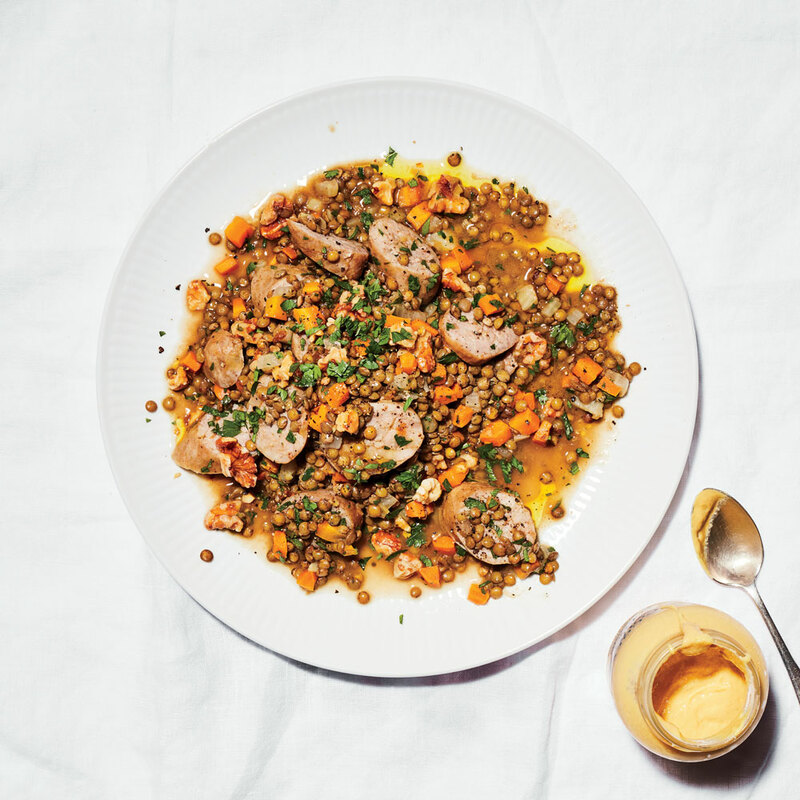 Baguette and bo kho are great friends, but you also can serve the stew over pasta. 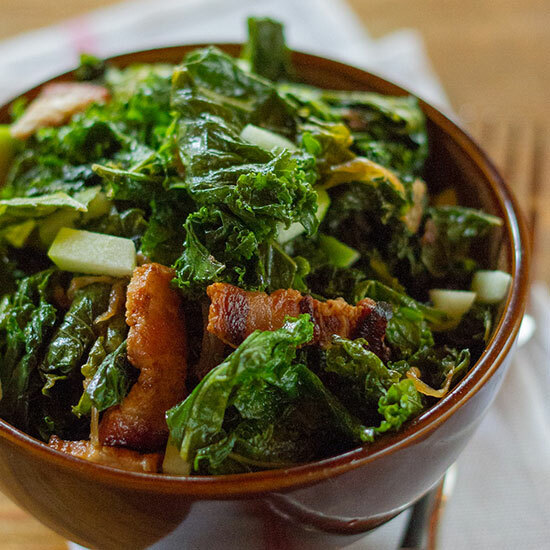 Everything is better with bacon, including this fall-inspired braised kale with Granny Smith apples. 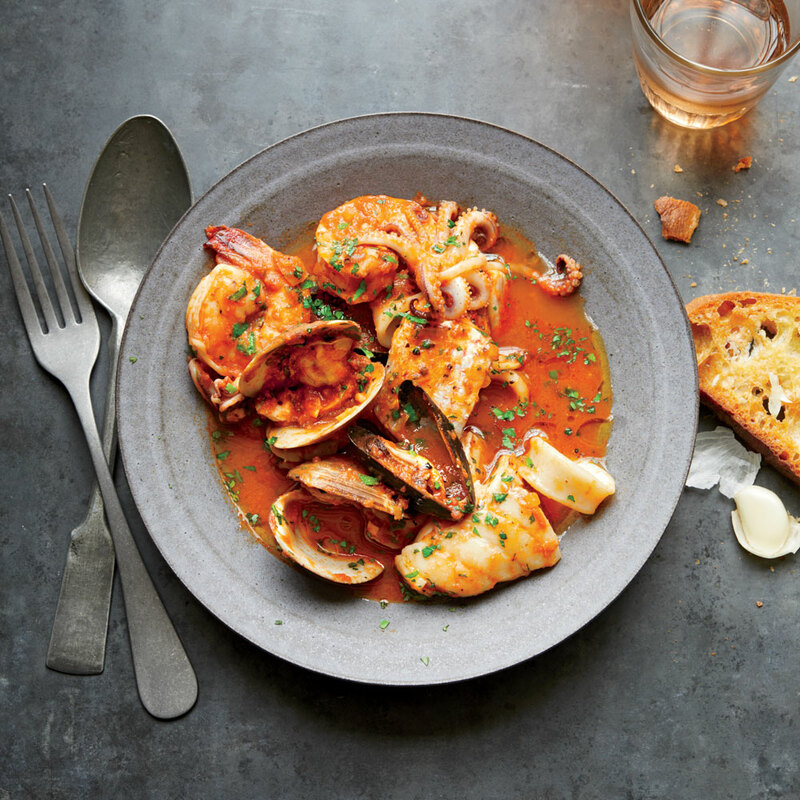 The crusty ciabatta toasts make this Fisherman’s-Style Seafood Stew warming winter meal. 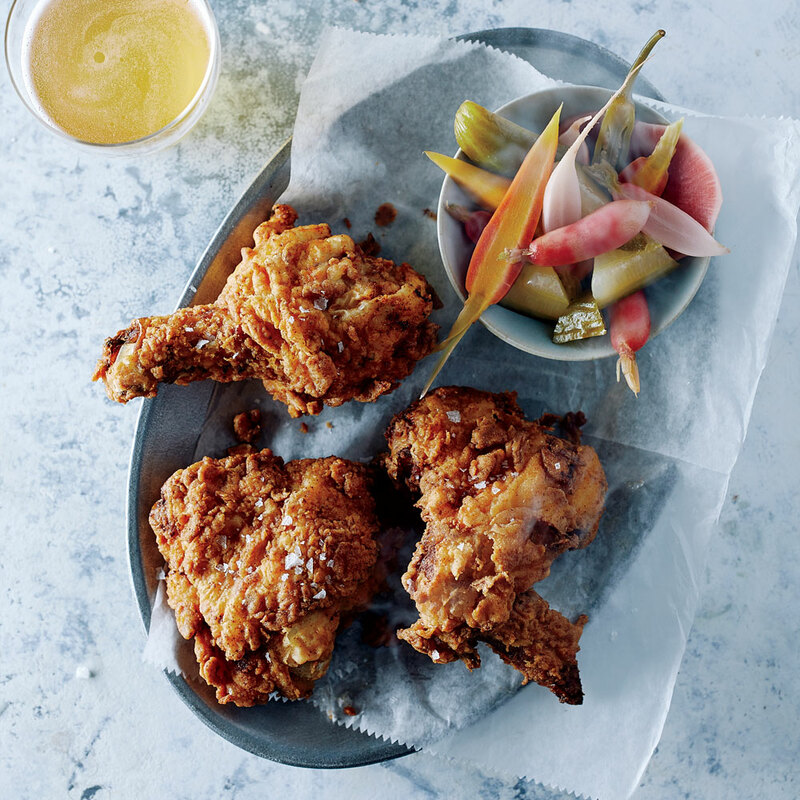 This extra-crispy chicken retains its crunch in the fridge. It’s ideal for picnics or just eating right out of the icebox. Braising short ribs in beer makes them supertender and adds a slight bitter note. 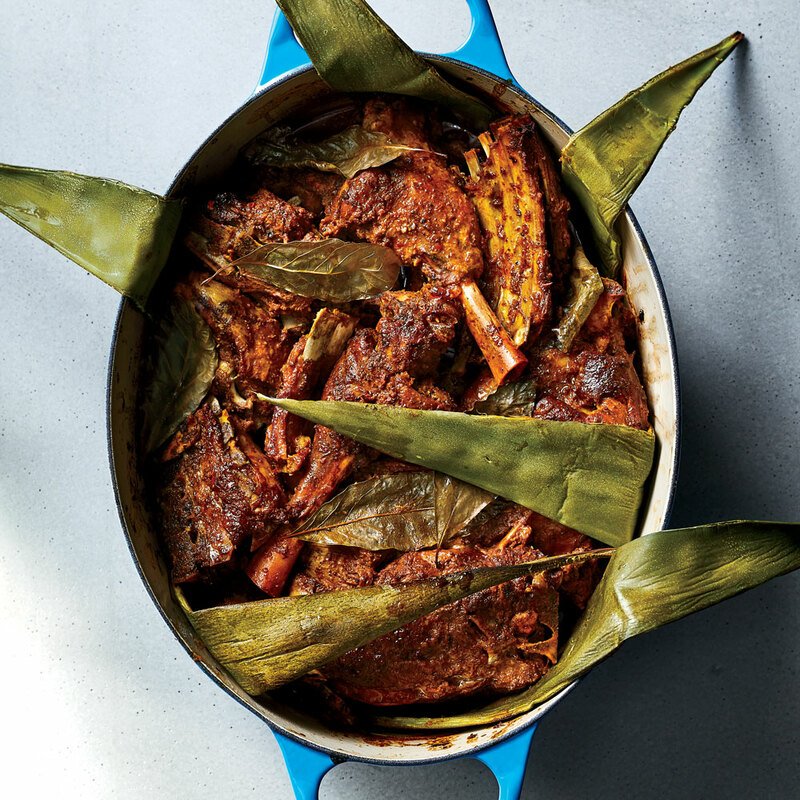 Cook this dish in a smaller Dutch with boneless lamb and omit the leaves—the results are just as spectacular. 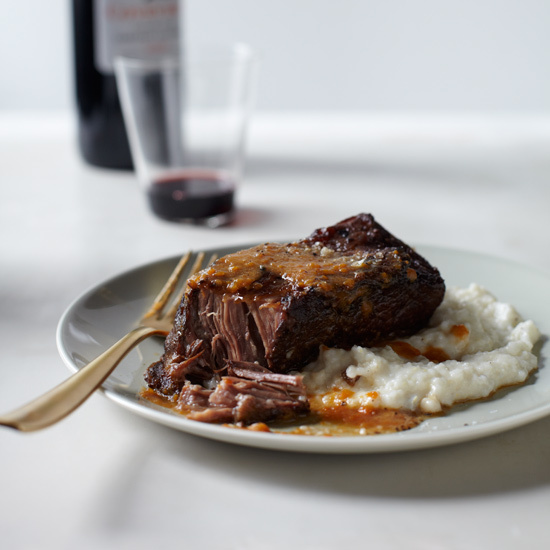 These beef cheeks become fork-tender in the oven and add to the glistening, wine-fortified sauce. 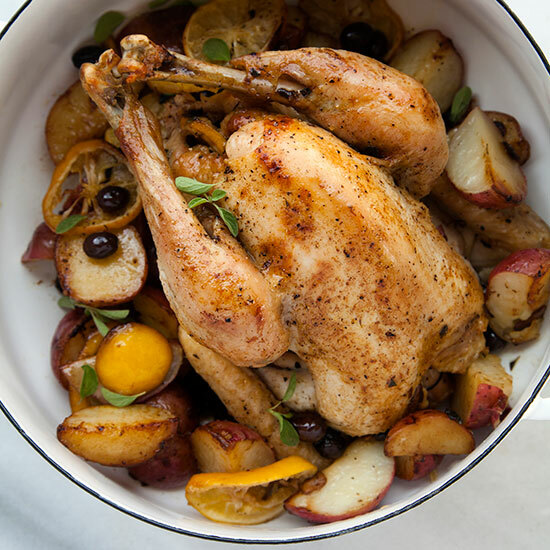 Tangy roasted Meyer lemons pair beautifully with quartered potatoes, olives, oregano and chicken in this simple one-pot recipe. Chef Sheyla Alvarado makes an elegant dessert by topping vanilla-flecked warm rice pudding with sweet guavas and ice cream. This minestrone is exceptional because it’s packed with so many great vegetables and delicious toasted angel hair pasta. 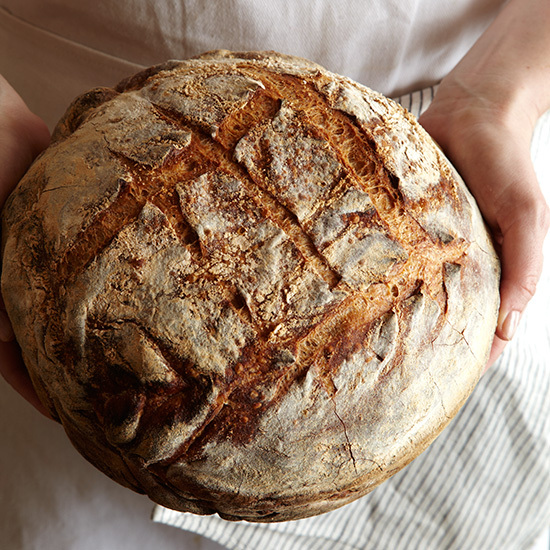 How to make bread at home the easy way, with tips on baking the perfect loaf without a sourdough starter. 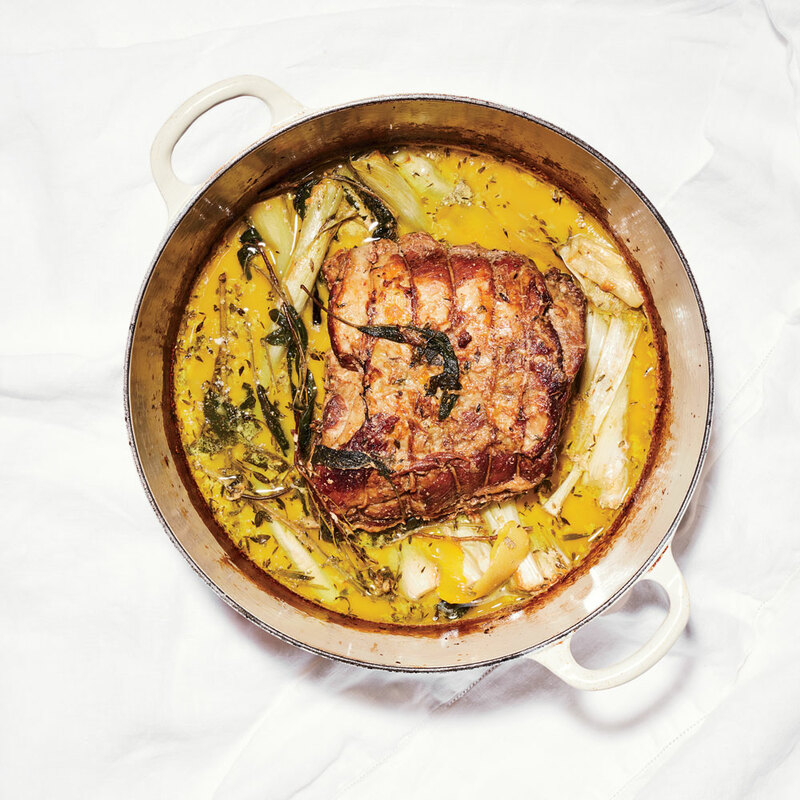 The late cookbook author Marcella Hazan popularized this Italian method of slow-cooking pork shoulder in milk, which yields a velvety sauce for spooning over the pork and sopping with bread. 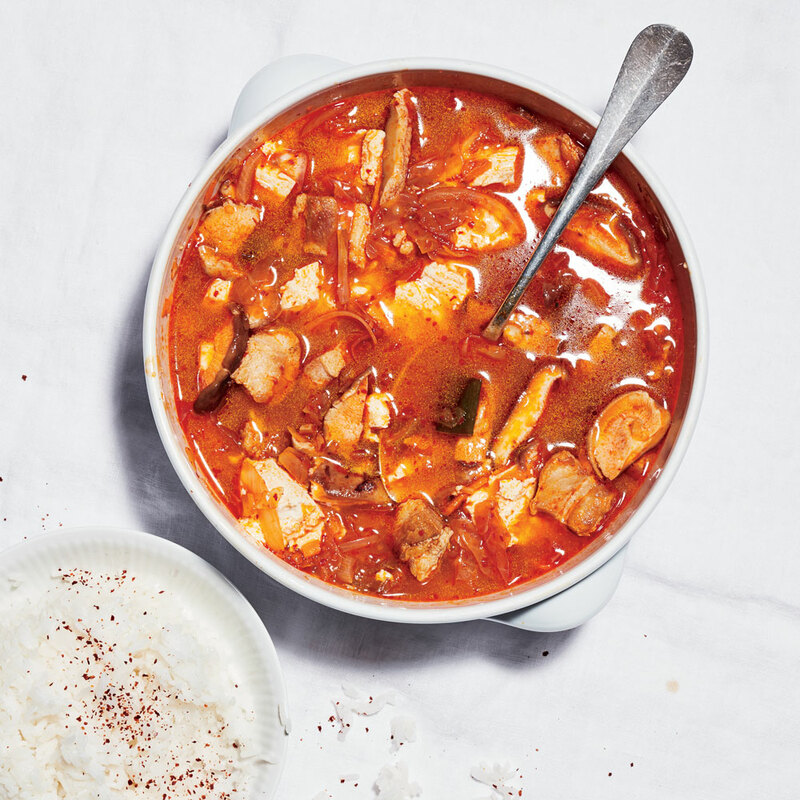 This long-simmered tomato- and pork-based soup was Priya Krishna’s hangover cure when she lived in Mexico. Swap hominy for noodles in this version of chicken stew. Fresh turmeric and lime juice add an irresistible deep flavor. These fried treats are simply made from balls of yeast dough and filled with chocolate, creams, curd or, as here, jam. 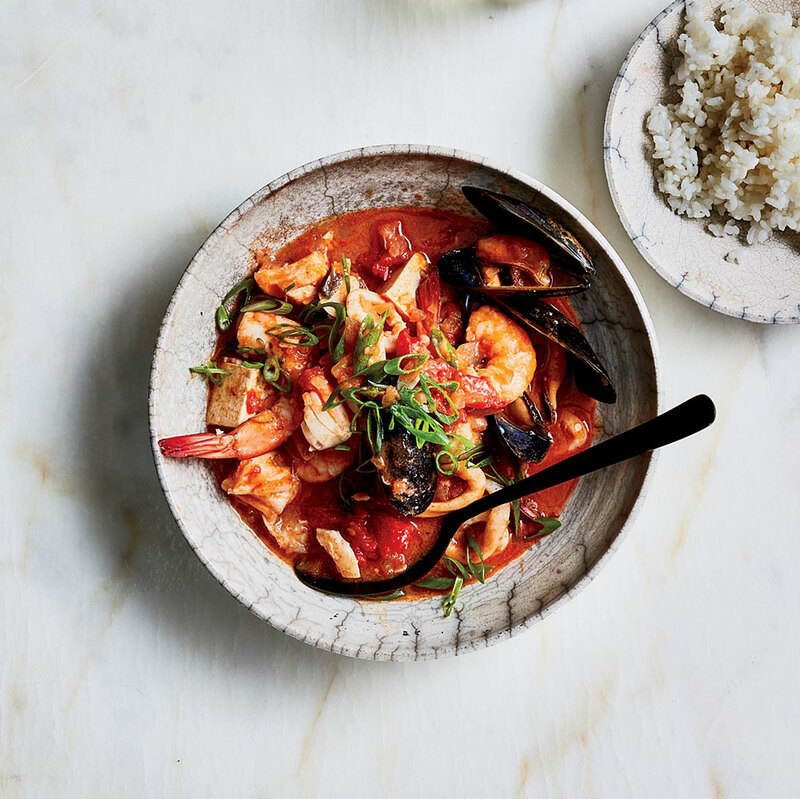 This zippy dish with shrimp, squid, mussels and cod gets a lively Korean twist with tofu and gochujang (Korean red pepper paste).